A proposed rule introduced by the Department of Health and Human Services (HHS) late last month would take a significant step in doing just this. It would require some $150 billion worth of annual drug rebates to flow directly to patients in the form of lower drug costs at the prescription counter. 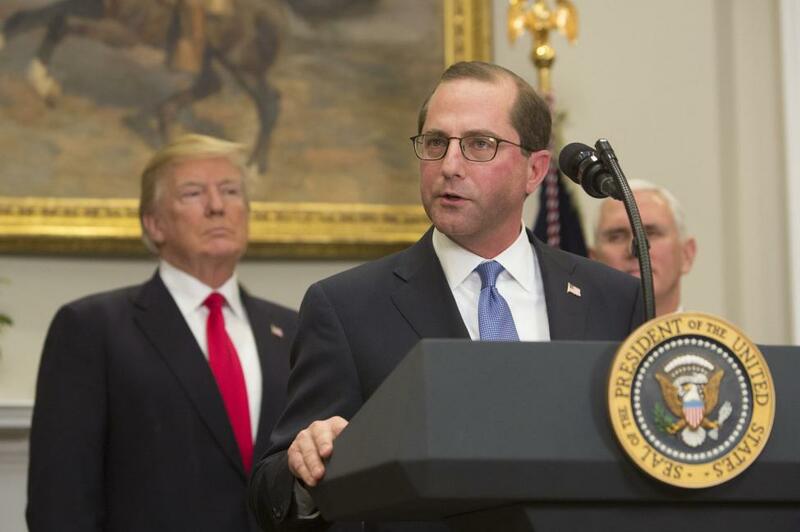 HHS Secretary Alex Azar says the move is possibly "the single biggest change to the way Americans’ drugs are priced at the pharmacy counter, ever." What are drug rebates? Drug manufacturers pay massive kickbacks, known as rebates, to drug distribution middlemen called pharmacy benefit managers (PBMs) in order to access insurance plan formularies (the lucrative lists of drugs that insurance plans will cover). PBM compensation is generally based on the size of the rebates they can generate. Rebates account for about one-third of prescription drug list prices and have doubled over the past several years. These hidden and ever-increasing payouts – what Food and Drug Administration Commissioner Scott Gottlieb calls "Kabuki drug pricing constructs" – are responsible for rising drug prices. Currently, rebate dollars are mostly passed on to insurance companies which use them to lower overall premium costs. With average premiums more than doubling between 2013 and 2017, these savings are nice. But they come at the expense of the sickest patients who see their out-of-pocket prescription drug costs soar – with no direct relief – as a result. Making matters worse, the prescription drug demands of these sickest patients are responsible for generating the massive rebates that are then used to reduce the premiums of everyone else. Under this scenario, observes Commissioner Gottlieb, "sick people...[are] subsidizing the healthy." In a survey of large employers conducted by The National Business Group on Health, 3 in 4 respondents said rebates are not an effective tool to reduce drug costs. The HHS rule would reform the drug supply chain to require that rebates directly go to offset prescription drug costs rather than premiums. This reform promises to significantly reduce drug prices for those who need them most and are responsible for generating the rebates in the first place. The rule is limited to Medicare and Medicaid because similar action in the private market requires congressional approval. If policymakers can get their heads around this complex issue and resist the urge to fall back on bumper-sticker solutions, this reform should generate the type of bipartisan support needed to finally bring some real cost relief to patients. Originally published in Real Clear Health, by Terry Wilcox.